Clarins Double Serum features two separate vials that contain the hydric (or water-based formula) in one and the lipidic (or oil-based formula) in the other but with a shared pump that ensures you always get the right ratio of water/oil formula each time. It promises to deliver radiant skin immediately then a more refined skin texture in 7 days. After 4 weeks, you get fewer wrinkles, less visible pores and firmer skin. 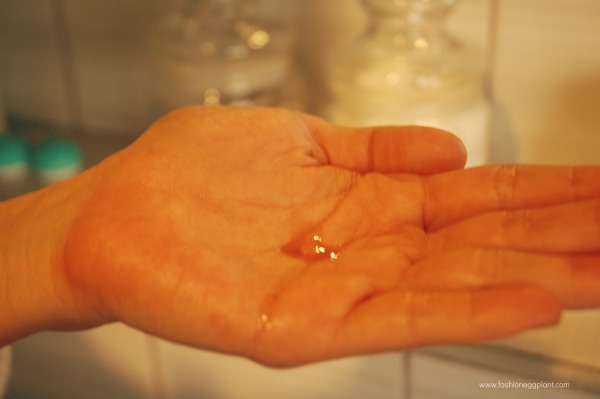 Proceed to applying your moisturizer and eye cream afterwards. I spent most of my twenties on the beach and in the water. Most weekends you would find me wakeboarding or training for marathon jetski trips which doesn't only equal to sun damage but windburn as well. Add to that the total absence of sunscreen plus smoking and late night partying and you're left with pre-mature ageing. I suffered from sunspots, uneven skin tone and a dull complexion by the time I hit my thirties. 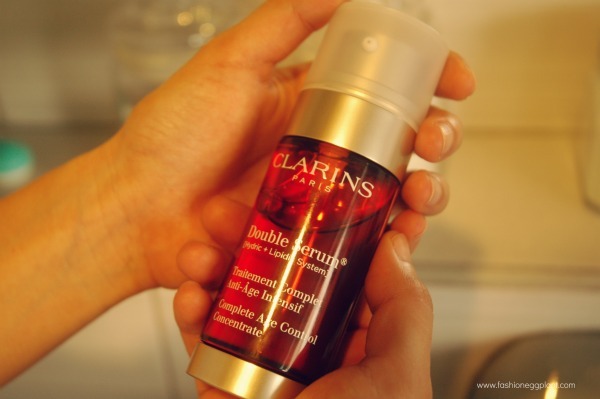 I have tried a multitude of anti-ageing products over the years but none have impresed me as much as Clarins Double Serum. The results really are immediate and quite drastic much to my amazement. 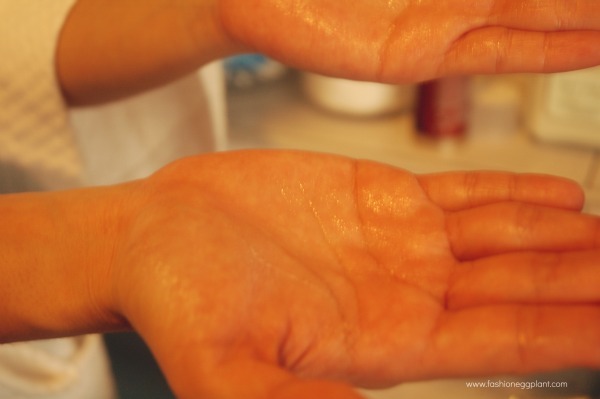 Instead of the 4 weeks promised, I noticed a visible change in my skin in just 2 weeks. I have never had skin this radiant since I was in my twenties. 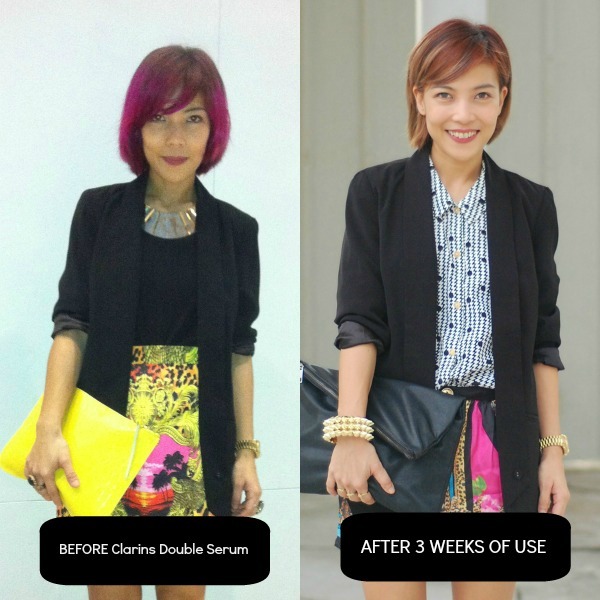 Clarins Double Serum comes in a 30ml pump bottle and retails for about P4250 in Rustan's. Each bottle will last you between 1-2 months. Judging from the photos below, I think it is worth the investment. What do you think? My mom loooves Clarins.. I'll recommend this to her! Thanks for sharing this Sarah!